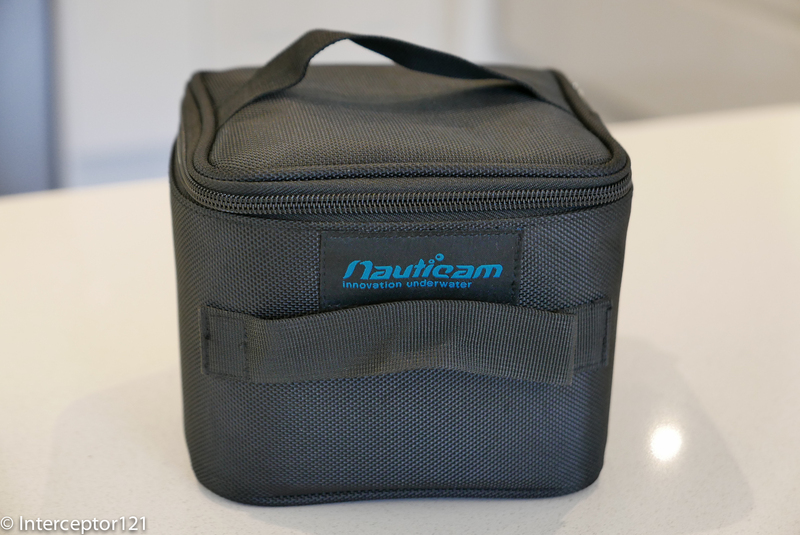 Nauticam has been working on a wet wide angle lens for some time now, the first prototype was seen with the release of the new N50 port system for compact but nothing has come to market yet. 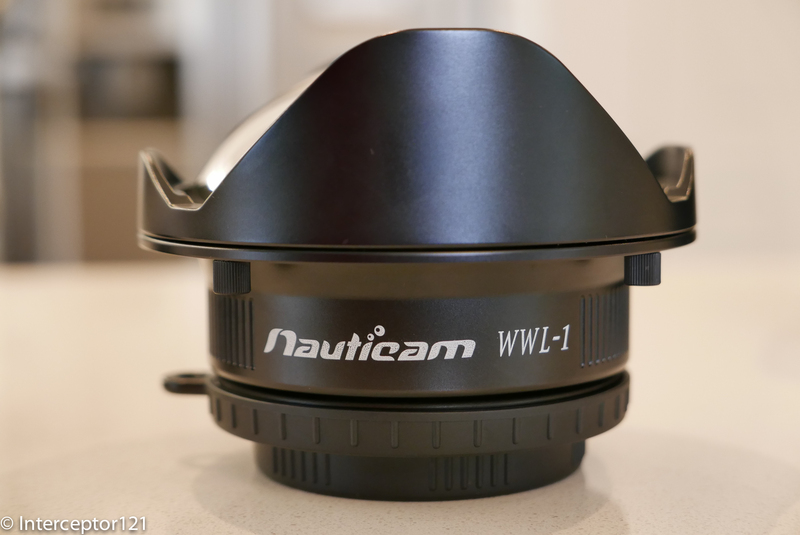 Last week I have received a pre-production version of the WWL-1 (Wet Wide-Angle Lens – 1) coming in a retail box. Edward had advised that the lens is bigger than the competition and this is due to the construction that includes 6 elements in 5 groups. The box size is the same of a small compact housing and inside you find a pouch that looks like a mini picnic basket. 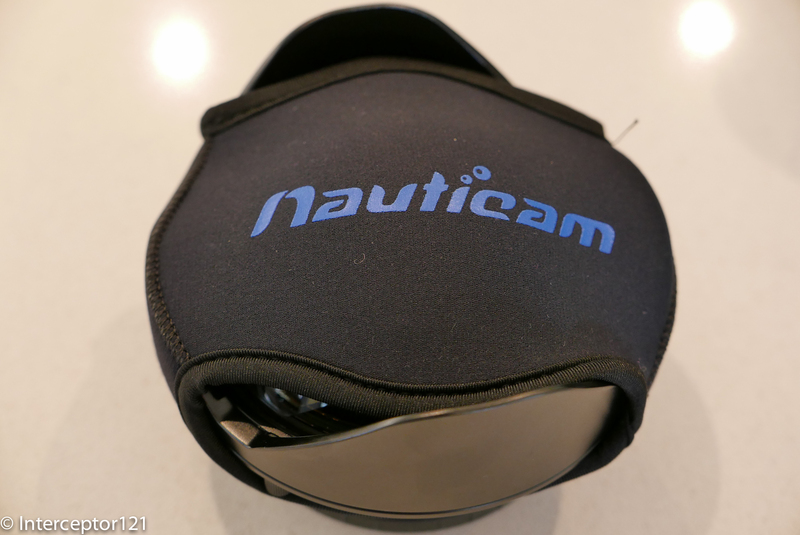 The lens comes with a neoprene dome cover. Other characteristics include an adjustable dome and a large loop ring. I am unsure if this is to secure the lens, as it is so heavy you can’t really remove it in water or to operate it more easily. Thanks to that ring I could easily remove and replace the lens with gloves. The other feature is the extremely large rear element that measures 48mm, larger than the Inon UWL-H100. 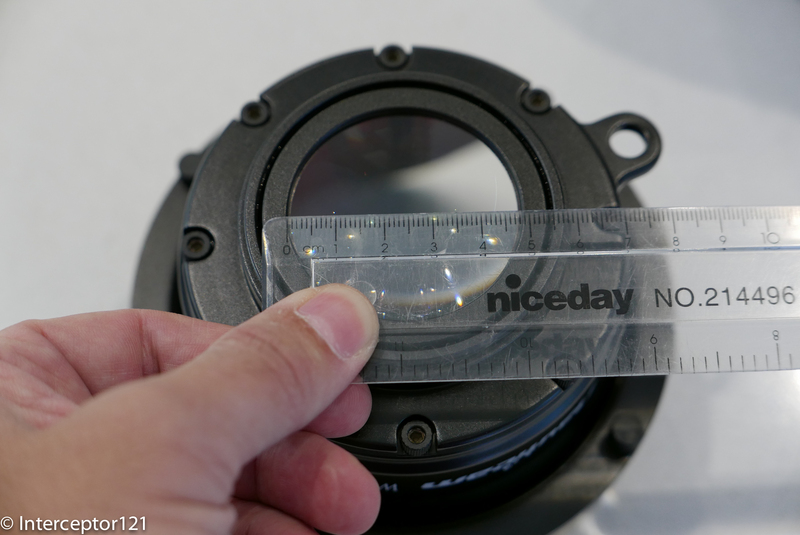 This makes the lens virtually compatible with any camera at 28mm equivalent. Edward mentioned that it could work even with an A7. The lens has a standard M67 mount. 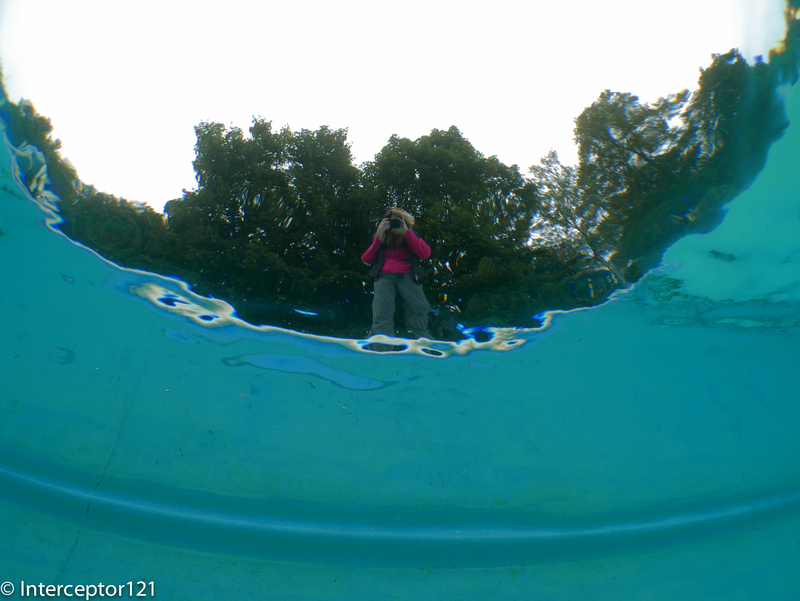 So off I went to Essex to test the lens in a pool. I was hoping for girls in bikini or at least some model but the water was around 14C so off I went with my dry-suit and gloves. The lens itself weights 1.28 Kg and is heavier than many compact housings including the camera. I took some test shots with the WWL-1 and with the Inon UWL-H100 with and without dome. First of all the WWL-1 seems wider than the Inon once you get rid of the vignette. 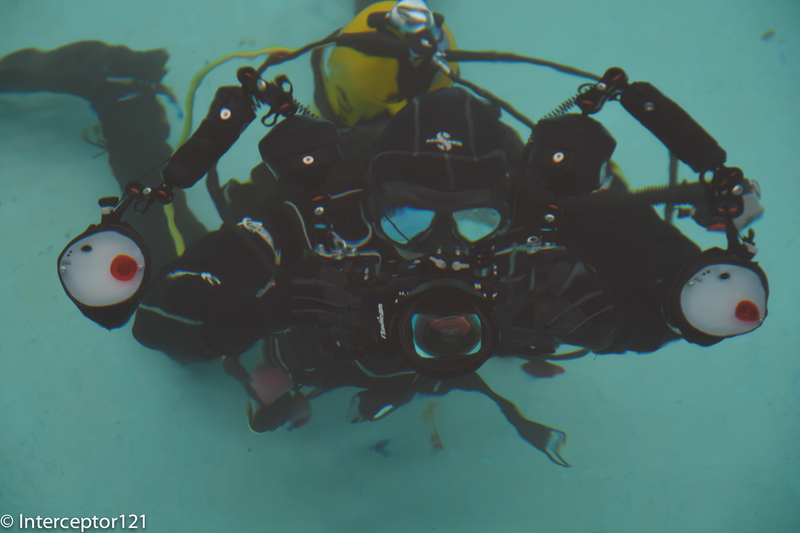 I was using the WWL-1 with a Panasonic LX-100 in Nauticam housing and short port. The WWL-1 would stop vignetting at 28mm whilst the Inon lens needed zooming until 29mm. Shooting a Snell’s window gives you an idea of the field of view. The Snell’s window requires an angle of 97.2 ° in order to be fully captured along a specific axis. We can appreciate that the WWL-1 on the LX-100 at 28mm has more than the required field of view on the diagonal and horizontal dimensions but is narrower than required on the vertical axis. Looking at this image the field of view on the diagonal looks more around 120 ° this may be due to the fact that the lens on the LX100 even with the short port is still around 2 cm away from the glass. However when compared with the Inon the WWL-1 shows a better field of view overall. I did have some fun shooting through the window. 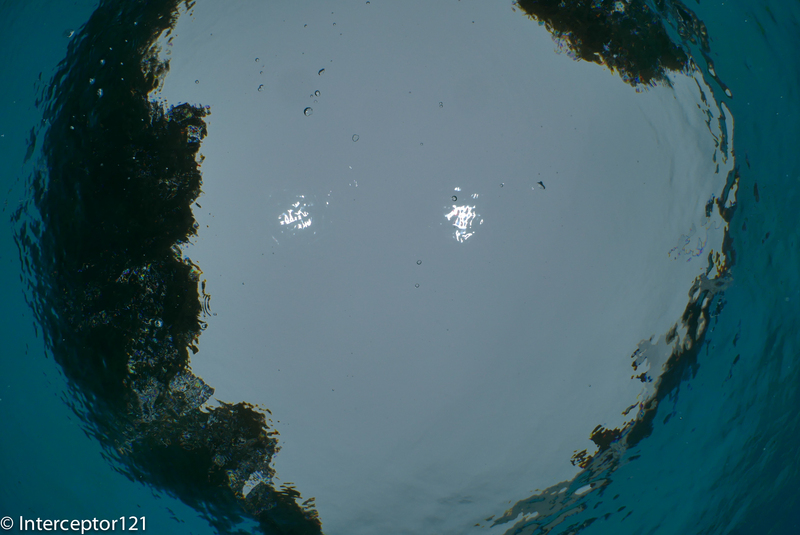 The calm conditions of the pool allow the camera to see through the surface. 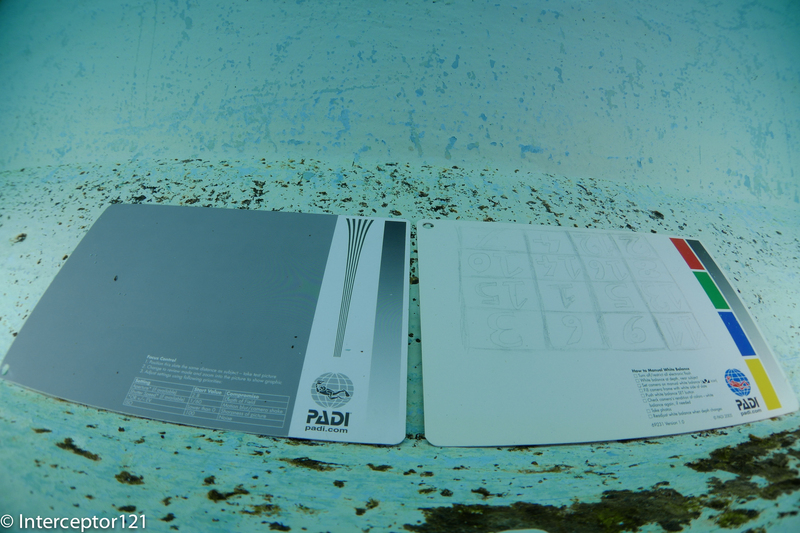 Having concluded that the WWL-1 is at least as wide as the Inon UWL-H100 I took some shots with the PADI test cards. The images are taken with strobes at an aperture of f/5.6 which is the sweet spot of the camera. 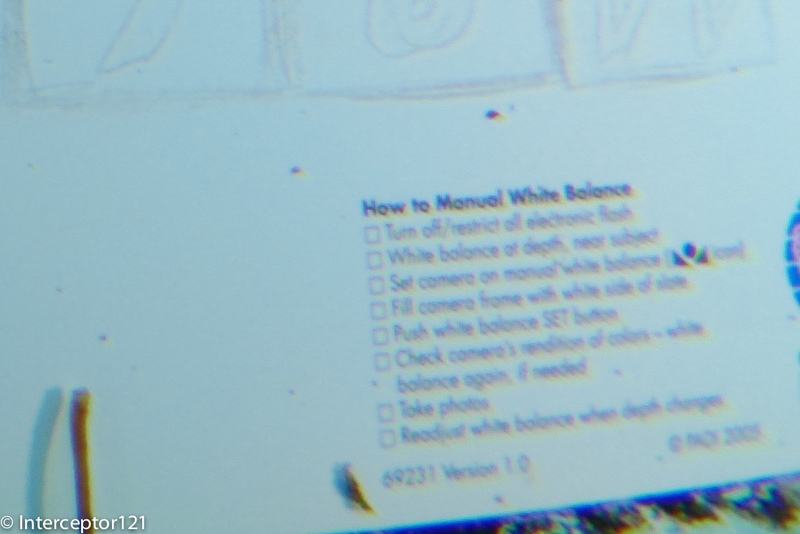 I wanted to check what is the level of softness in the corners as well as chromatic aberration. 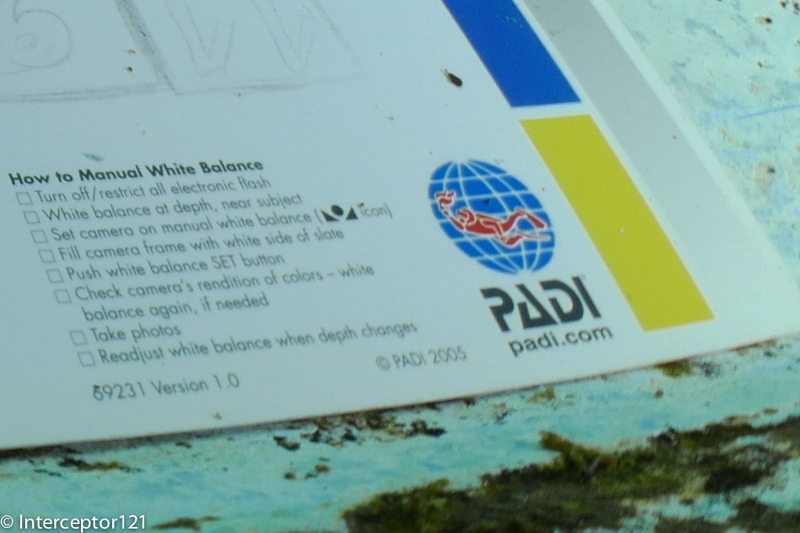 I took few shots where the PADI logo was right on the bottom corner and this is the crop. There is some softness and virtually no chromatic aberration. 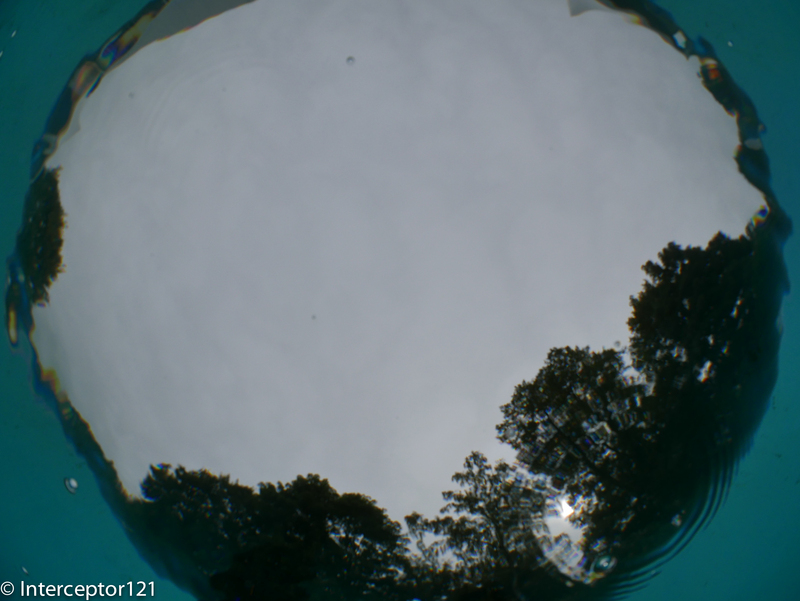 The lens has the typical barrel distortion of a fish eye lens. I took the same shots with the UWL-H100 with dome and the corners were much worse in terms of softness, CA was not a big issue. I then took a few shots with the UWL-H100 flat, the LX-100 stopped vignetting at 25mm. 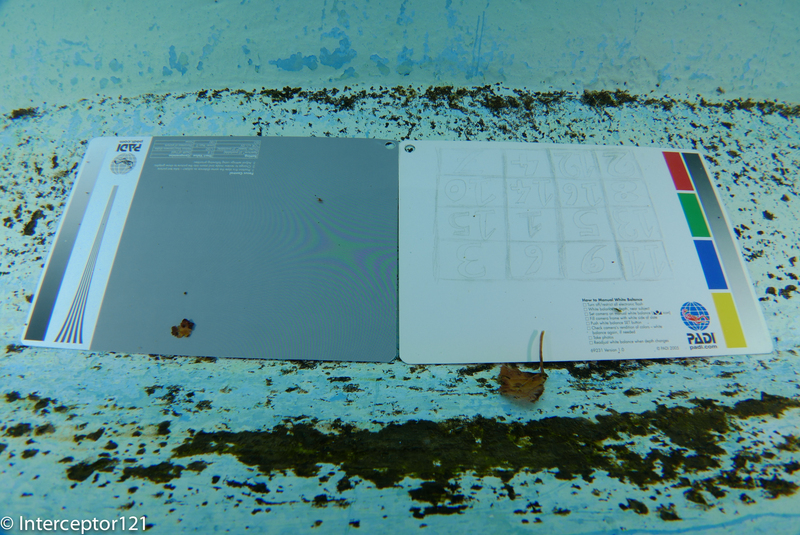 I had to step back in order to be able to capture the two cards and I could not achieve a Snell’s window on the horizontal axis as expected however the field of view is impressive for a rectilinear image I would say around 108-110 °. The wide field of view and the lack of the dome element present challenged, corners present both softness and large amounts of chromatic aberration. Operating the lens and housing with gloves was acceptable and I could remove it as well. What I liked the most is the fact that the hood can be adjusted without an allen key just operating the screws on the back. The retail price of the WWL-1 is going to be $995, £769 and €1060 the lens is going to be slightly more expensive than the Inon UWL-H100 with dome but compared to the Inon it offers increased sharpness and contrast and comparable field of view. The only draw back is the size the lens weights quarter of a Kg more than the Inon and is substantially longer. If you are after the best optical quality for a wet lens this is the lens to buy at time of writing. I would like to thank Edward Lai at Nauticam for sending me this pre-production model and Alex Tattersall at Nauticam UK for shipping me promptly. I have not bought the item and I do not sell equipment this review is based on my independent view. I will be testing this lens with the Panasonic GX7 and 14-42mm Mega OIS II soon. What is the mount? 67mm thread? Would it work with a flip adaptor? I have a RX 100 M2 in Meikon Aluminum 100m WR housing made with 67mm port. I have the UWL 100 28ad with dome since 2008 and it is has some scratches: time to Change it. I use the bayonet Mount thanks to the Deeproof adapter M67-AD and I have vignetting. I read your article few Months ago where you Tell UWL 100 28ad is the only one without vignetting on RX 100 M2 nauticam housing: which kind of adapter M67-ad you used? I was Wondering if it is worthwhile to buy the WWL1 or Change the dome if there is a bayonet adapter which allows no vignetting. Thanks for your reply. You suggest me to try the WWL1 and then compare with UWL 100 28ad zooming a Little bit?or comparire with the Image cropped ? What are the physical dimensions of the WWL? Many thanks for the review. I only recently invested in the UWL-100 for use with my RX100iv so got a bit worried when I learned about the WWL being issued soon. Reading your review makes me relaxed again. I don’t think the few degrees more angle justify the huge weight increase. The UWL with dome is only about 300g negative in water compared to the 500g of WWL, so no reason for any rushed change. Hi, I’ve a Nauticam housing for Pana LX7 plus Nauticam Wet Mate so, which is your opinion about NA-LX7 + WWL-1 set up, especially for uw for video? Awaiting for your kind reply, thanks to all of you for your kind support. Thank you very much … I suspected that! Actually the INON lens with dome are 20 degrees wider, lighter, sharp as hell and don’t protrude as far as Nauticam’s WWL-1 (twice the distance) and are over $100 cheaper when purchased as a combo from Mozaik. Also it gives you more flexibility where you can use flat lens by itself without the dome if you want to have nice flat wide angle which is very useful for video. What about a comparison with the Dyron 13mm fisheye converter? Ant difference in performance on RX100 IV in 4K? I haven’t really ever tried dyron as they have reputation for lower quality and generally more suited to smaller sensor cameras. If someone sends me one o can try and test! Nauticam supports this lens in their full-frame Sony NA-A7(II) system using a 28mm lens. Do you have an access to a full-frame camera to test the lens? Should it perform as good as a fisheye behind a 200mm dome? Can you fix the lens on a flatport? If it has a M67 mount, is it possible to srew it on the flatport with an adapter ring? In your opinon, would the WWL-1 lens perform well on a full frame camera? Sony RX1 + Recsea housing? I own a GX7 and I dont have much experience with underwater fotography. Im planing to shoot big animals (Whales and Sharks). What would you recommend? a 7-14 lens plus the 6” dome or the wwl1 with a 14-42. am I able to zoom with the wwl1 option? I do own a 14-42 lens already. Which 14-42mm version have you got? I bought the 14-42 Kit, so I believe it the 14-42 II lens (f/3.5-5.6). Whats included in the NA.GX7 housing? Do I need a flatport to attach the wwl-1 lens? or would it be just the housing plus the lens? Is it true that you loose some degrees when using the 14-42 mega OIS (kit lens) with the WWL-1 compared with the 14-42 super OIS? Which 14-42 lens is better to use with the WWL-1? I have the LX100 and nauticam UW housing with a flip holder and CMC-1. I’m considering a wide angle lens as my next investment. In your opinion, which would be a wiser choice? The WWL-1 or the UWL-H100? Some considerations are shooting macro and wide in the same dive. I’d also like to know if the flip holder will do the job or if the n50 short port really needed. Hey for the quick reply. With the short port, will I still be able to get some zoom? I’m just considering the possibility of switching wet lenses underwater. CMC and UWL-H100. Wondering if you have an opinion on the pros and cons of the Olympus 14-42 power zoom plus UWL-H100/Dome combo vs Panasonic 7-14mm on a GH4 for 4k and stills? I’m going to Tonga for the humpbacks and unsure of which is better for the job. I have the RX100V and nauticam UW housing with a bayonet mount and CMC-1. I want to do macro and wide on the same dive. If WWL-1 is a lens that you don’t really want to remove in water, what other wide angle lens should I buy? 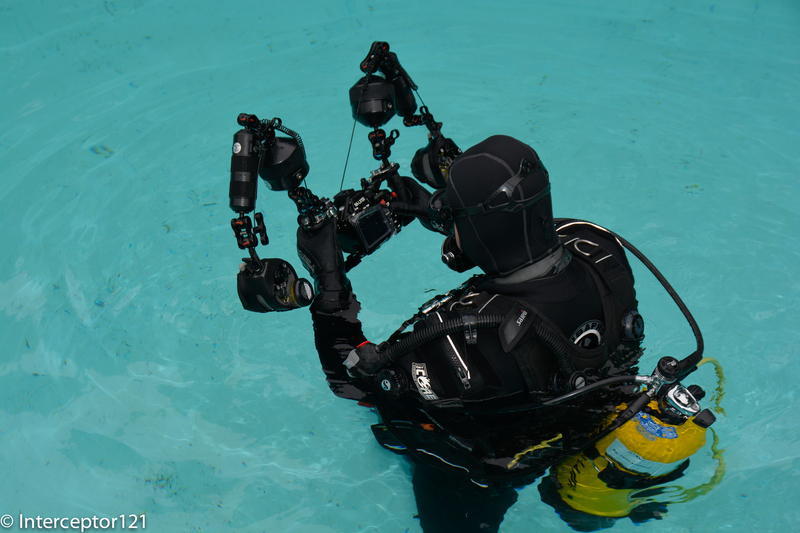 By the way, nauticam has announced a WWL-1 buoyancy collar. 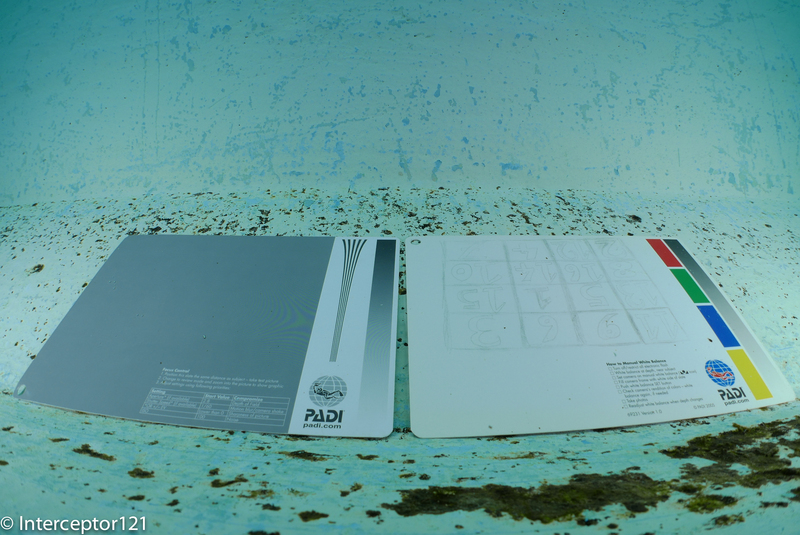 With the buoyancy collar mounted, the equivalent underwater weight is reduced to 160g / 5.6 ounce. Will this collar make it more feasible to swith from marco to wide in water? 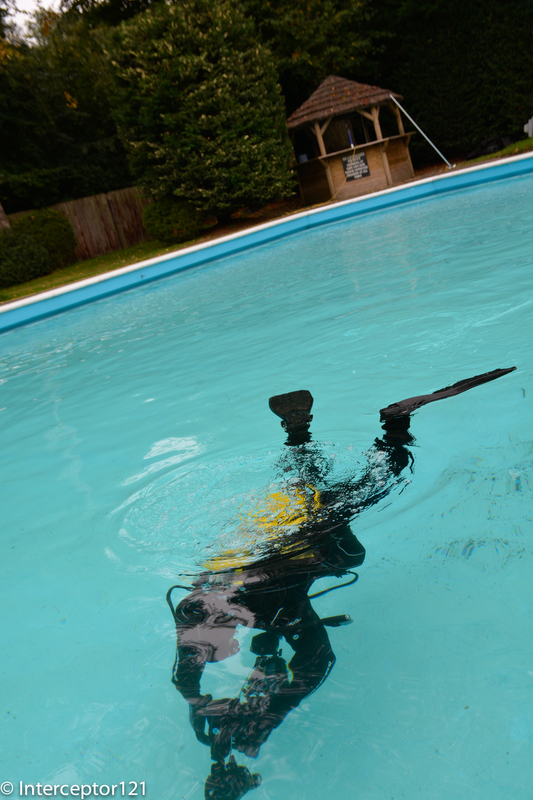 Or doing marcro and wide on the same dive is acutally a “unrealistic thought”. 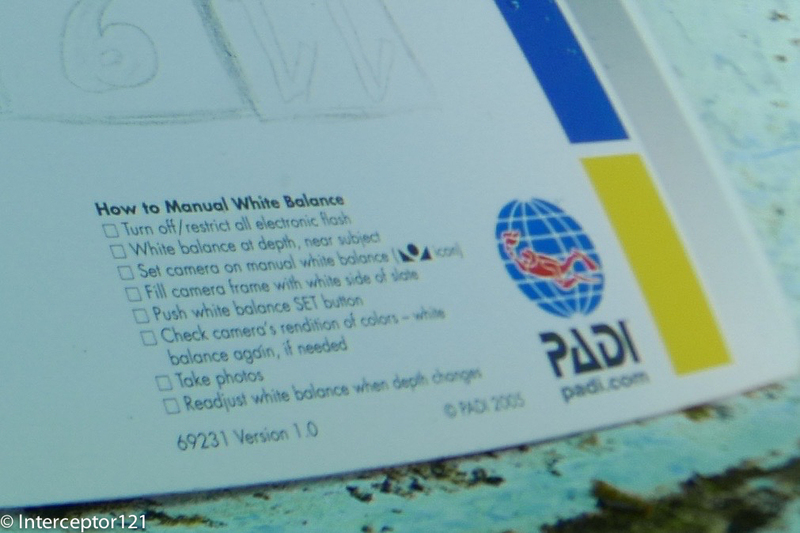 Just wanna comfirm, so in your opinion, with collar or equivalent solution, it is possible to remove WWL-1 in the water and swtich to marco on the same dive (i.e. CMC) ? 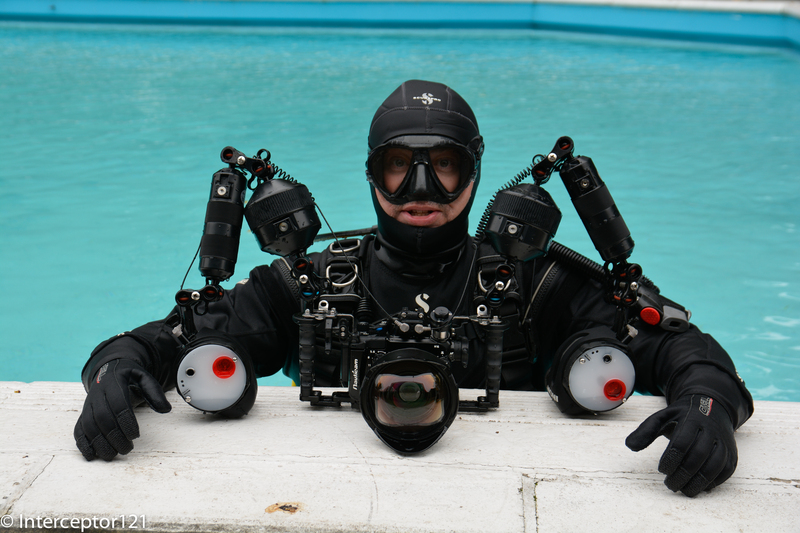 How about the lens holder, is it possible to store the removed WWL-1 on the float arm? Will it affect the balance or block the light or sth (because it is large)?